The Chinese president said "maintaining stability in Xinjiang is a political responsibility". 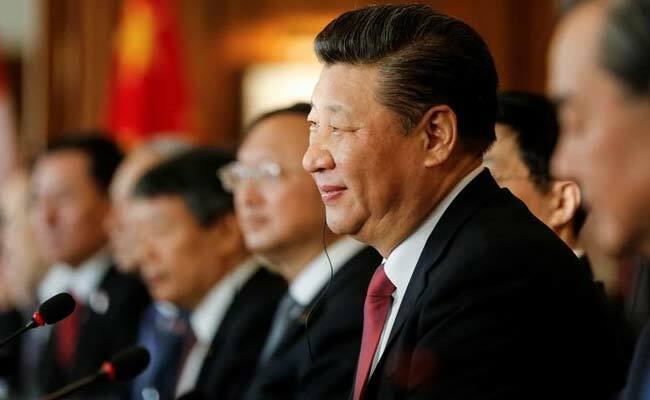 Beijing: Chinese president Xi Jinping has urged security forces to erect a "Great Wall of Steel" around the violence-hit region of Xinjiang after an apparent spike in killing that authorities blame on Islamic extremists, the media reported on Saturday. President Xi issued the traditional military rallying call on Friday, during a session of the National People's Congress, China's annual parliament in Beijing, The Guardian reported. The Chinese president called on officials to act to bring "lasting peace and stability" to the landlocked border region, which has a history of ethnic violence and terror attacks. "Maintaining stability in Xinjiang is a political responsibility," President Xi said. His comments follow a series of massive "anti-terror" rallies in Xinjiang, which is home to the Muslim Uighur minority, the daily said. Stiff new anti-extremism regulations were being prepared, handing authorities special powers to deal with those deemed a terror threat, including the ability to hold "extremist leaders" in solitary confinement. One senior official told the Global Times daily that in applying the new rules the government needed "to distinguish between ethnic habits and extremist practices".